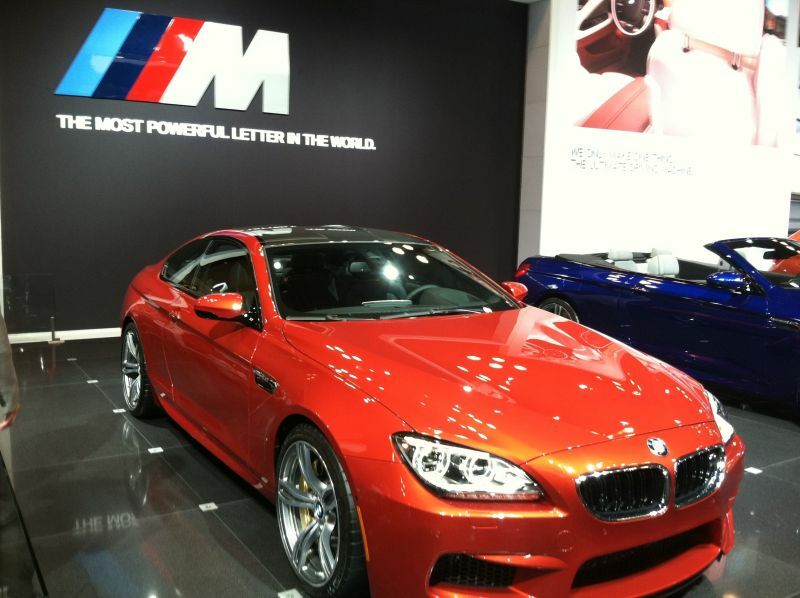 I am not sure why the New York International Auto Show (NYIAS) has the word "International" included. There is no New York Domestic Auto Show, and all of the shows across the country have a mix of domestic and foreign brands. Perhaps there is some esoteric criteria that triggers the term, similar to my regional airport which has international in its' name because a flight goes to Canada once in a while. In any case I digress before I begin. 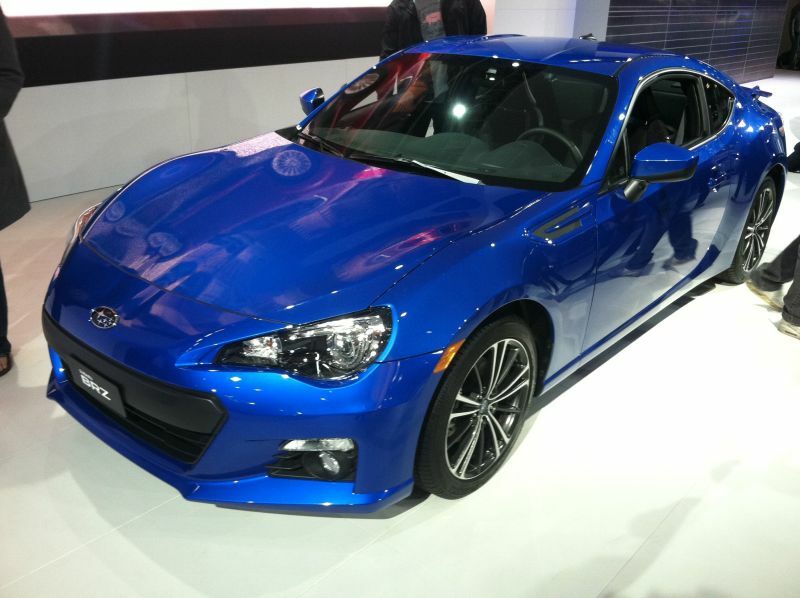 The NYIAS may trail Detroit and perhaps LA in unveilings, but it is a significant show. New cars are not really the focus of this blog, but I tend to visit the show to see what old things are new again, and what interesting directions are being set among the German automakers in particular. The electric theme remains strong with more cars available for a test drive indoors at the Javits center due to them having no exhaust. It also seems like everyone now has a hybrid model, while Toyota makes the Prius into multi-model brand of its own. But make no mistake, the good old internal combustion engine is what fills the majority of the show. Incrementally better fuel economy is appearing, and styling is actually getting better across all brands. There were no real oddballs making their debut in this year's show. So what was the sizzle you ask ? Well for me there were a few items worthy of note. First the BMW I Concept is a great looking sports car period. The fact that it is electric is secondary. 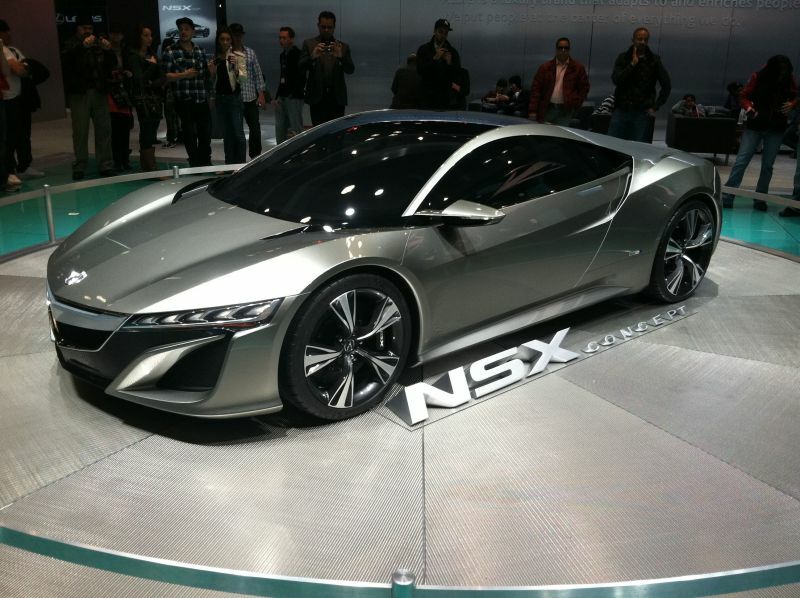 Speaking of concepts, the Acura NSX Concept is another beautiful car. Please build it. If you would like to be a little more subtle, then I'd like to introduce you to the Mercedes E63 AMG Wagon. This is a gorgeous car with more than enough "go" to match the "show". Last, but not least the Terrafugia, which is a production flying car that you can buy today for a mere $300K. Now that is a vehicle that would be useful in getting around New York City.